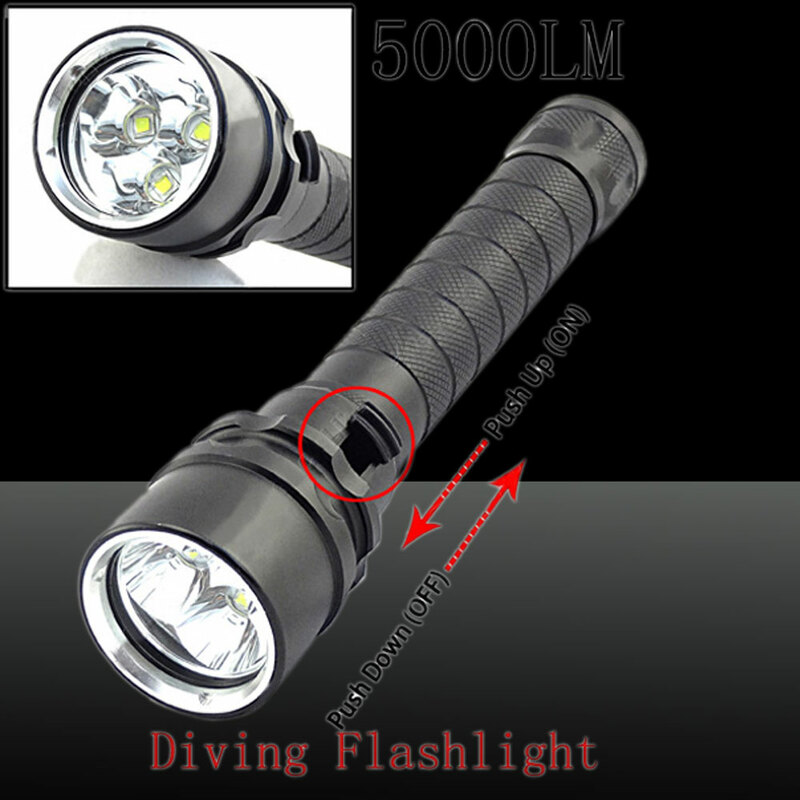 XM-L LED Small Bulb 2000lm White Light Five Modes Adjustable Focus Zooming Aluminum Alloy Flashlight is a good device can be used when diving.With light size, it is portable to carry. The shell is made of aluminum alloy material, wear-resistant, dustproof, durable and lightweight. 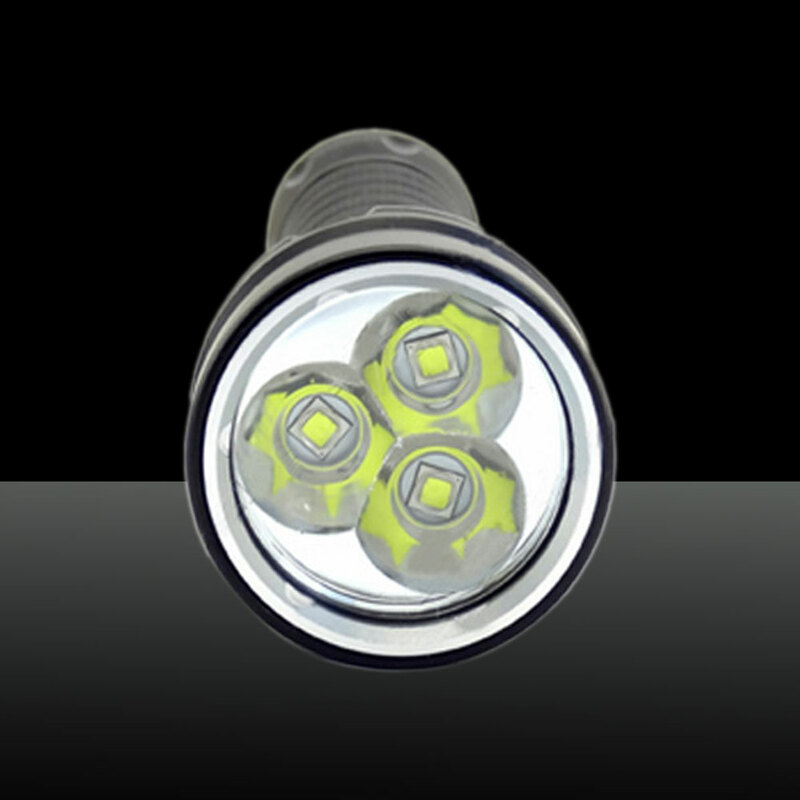 With high-effective and energy-saving LED, it has a long lifespan. It can be waterproof up to 100 meters. 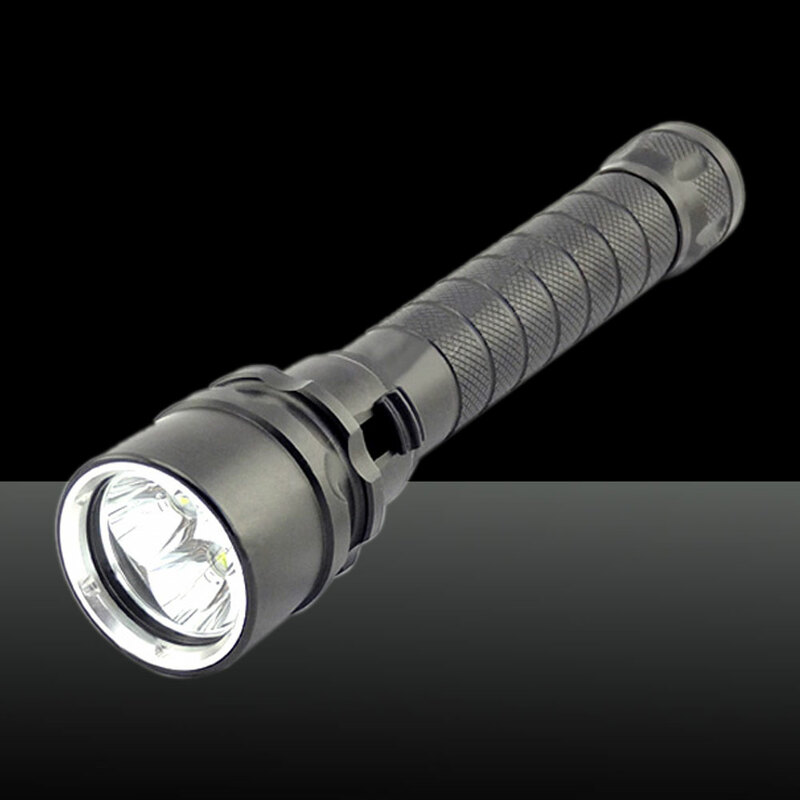 With ultra bright LED light, it is great for emergencies or everyday use. 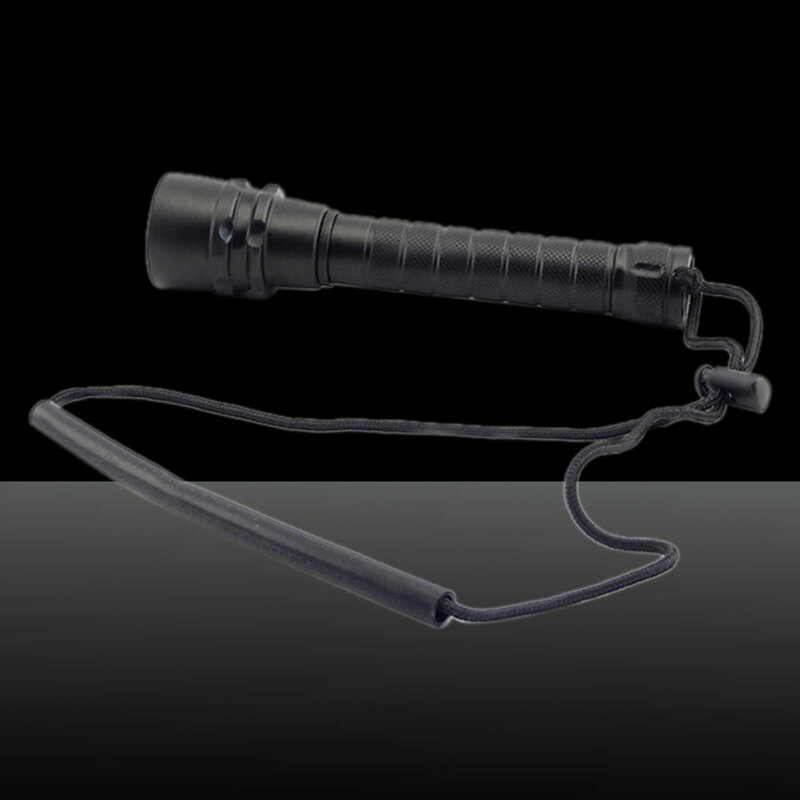 This bright, rugged, and versatile flashlight is excellent for hunting, security, search and rescue, outdoor activities, and more. My job requires me to carry a flashlight. I am extremely impressed with the quality and the brightness of this item that I paid for.Highly recommend this kind of flashlights.You won't find a better or brighter flashlight for this price.